We believe that premium kitchen appliances offer a luxury experience like no other, which is why we decided to distribute only the crème de la crème in the home appliance industry: Sub-Zero, Wolf, and Cove, Asko and Best. 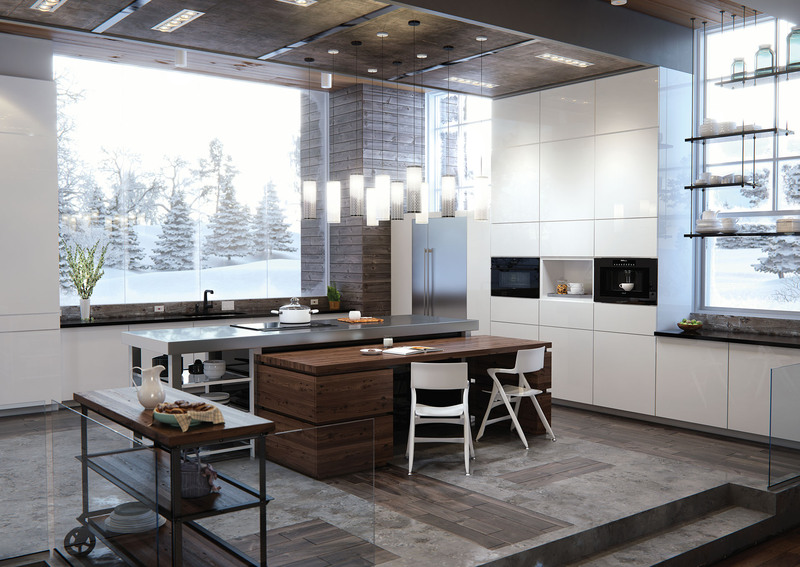 With innovative technologies and jaw-dropping styles, we´ll take you one step closer to the kitchen you’ve always dreamed of. THE BEST IN COOKING, COOLING AND CLEANING! Take the ordinary to the extraordinary with premium kitchen and home appliances that perfectly preserve food and wine, control heat to help you cook with unparalleled precision for consistent and delicious results, clean dishes spotlessly in less time and wash and dry clothes with care. Beauty and performance that stands the test of time. 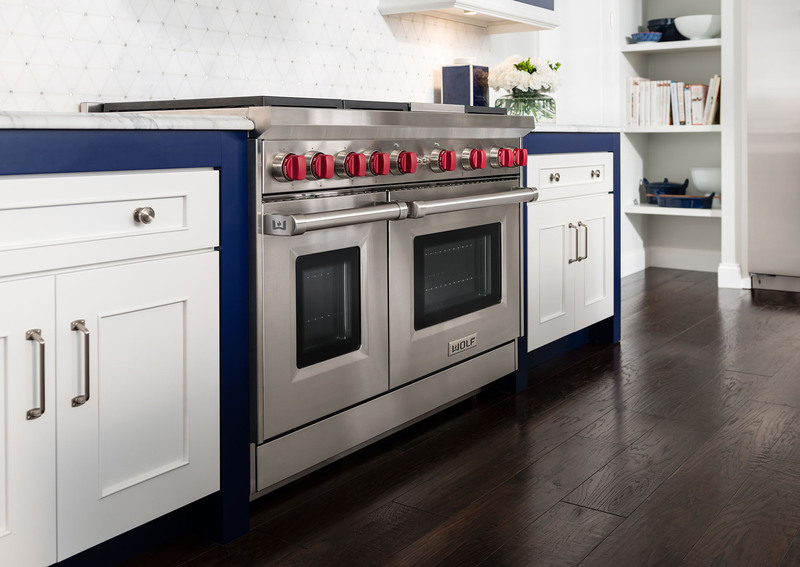 With over 70 years of experience in technology innovation, Sub-Zero exceeds expectations with its preservation systems, ensuring fresh food for delicious cooking results and exceptional storage that preserves the complexity and character of your favorite wine. Wolf´s equipment is backed by legendary professional heritage, power and finesse that allow you to enjoy a lifetime of satisfying cooking, guaranteeing unforgettable culinary experiences in the comfort of your own home. The only dishwasher with Sub-Zero and Wolf in its DNA. The high-standard washing of Cove appliances spotlessly cleans and dries every dish and utensil in a near-silent operation. Hidden touch controls give the appliance a sleek look that maintains the clean lines of your kitchen´s design. Cove is simply a more enlightened way to wash! With a special Scandinavian touch for design and function, Asko washers and dryers optimize washing results and minimize the wear on clothes. Understated elegance, environmental concern, high-quality craftsmanship and natural materials come together to improve the user´s quality of life. Emotion made tangible. Art made functional. 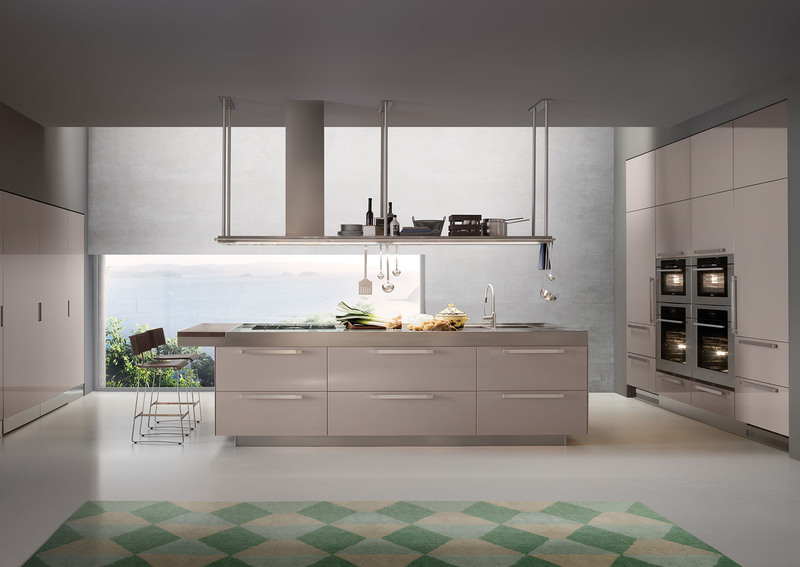 BEST® range hoods are inspired by Italian design and culinary culture, ensuring the beauty, power and performance your cooking style demands. 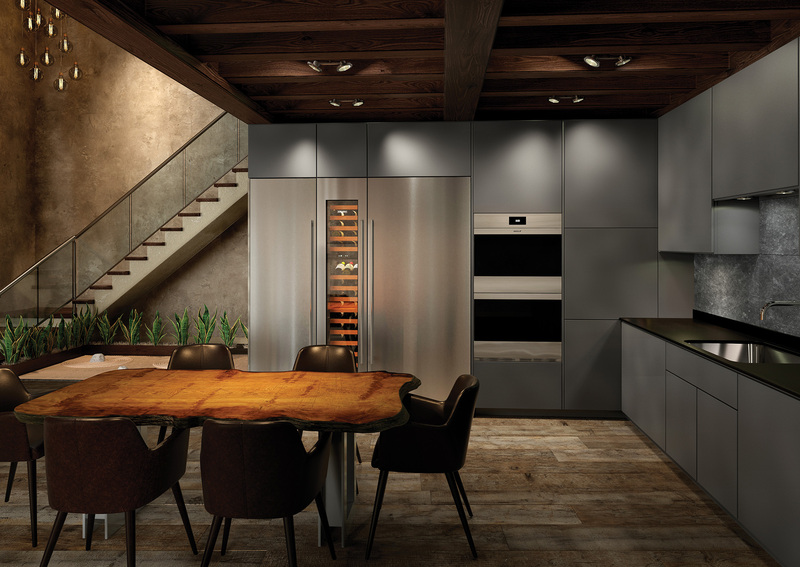 Mia Appliances is an exclusive Sub-Zero, Wolf, Cove and Asko distributor to guarantee quality, elegance, and durability in every project. 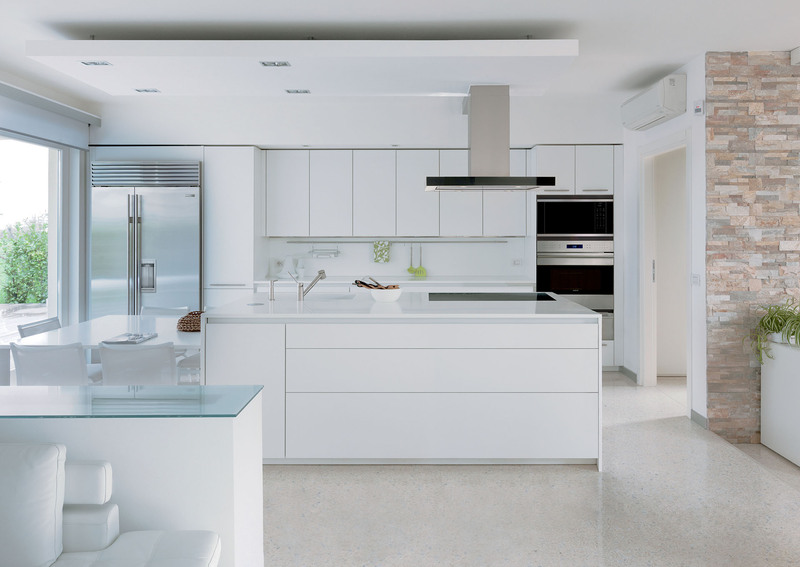 Leveraging the brands’ fully customizable products and clean styles - like built-in or integrated units that disappear into the décor – Mia Appliances works with highly experienced and skilled designers and in-house installers to bring your dream kitchen to life. 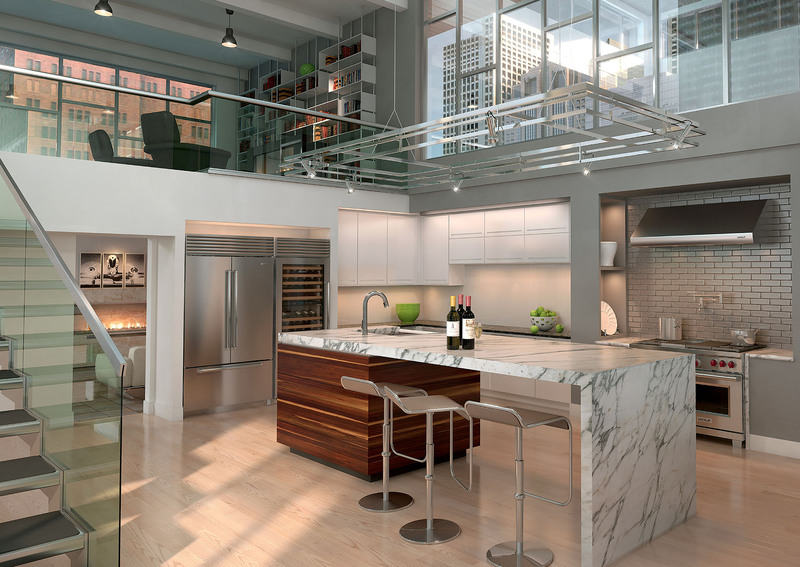 Our collection of cooking, cooling and cleaning home appliances achieve a balance in form, style and function to help create memorable experiences for the finest residences.